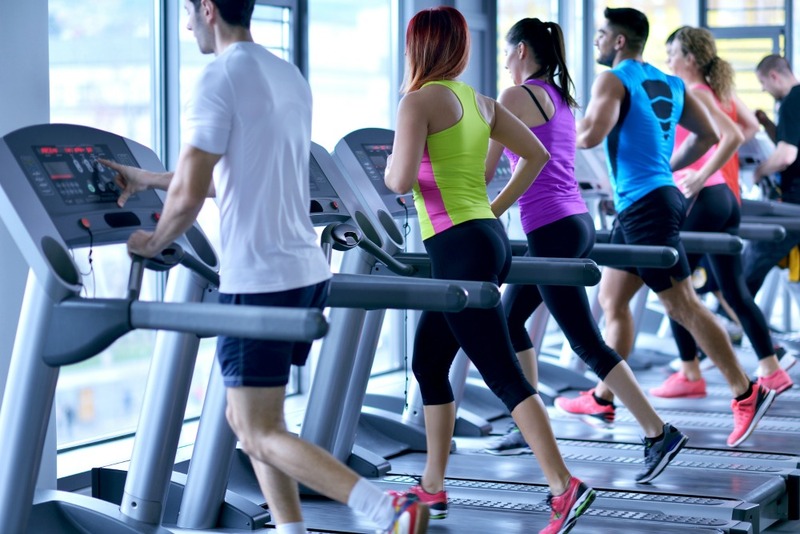 Choose the membership that suits your fitness goals…and your budget! 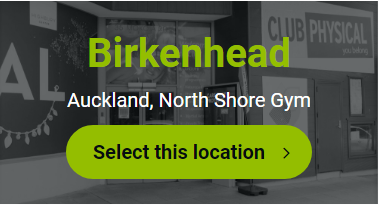 • The above pricing options are for the Birkenhead, Te Atatu, & Coast locations. • A 1-time $49 Establishment Fee is charged on all membership packages. $10 from every establishment fee is donated to Tearfund NZ. • *Options not available at Coast location. 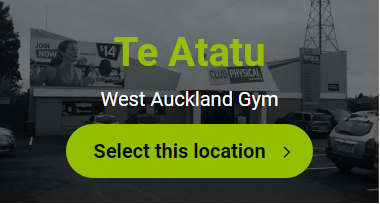 • *Pool & Spa access is at the Te Atatu location but available to all other members. • For membership pricing options at our Kaitaia location, contact us here. * For membership pricing options at our Kaitaia location, contact us here.